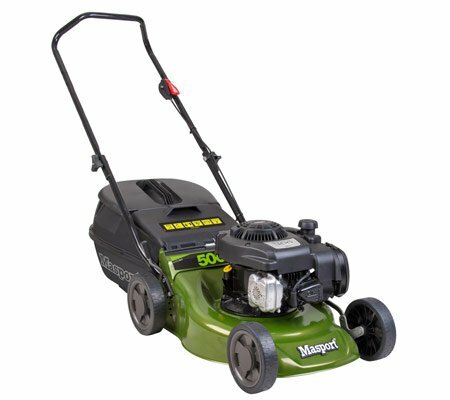 The Masport President 500ST S16.5 is the ideal cut & catch lawnmower. Ideal for a small to medium lawn. High performance Briggs & Stratton 125cc OHV engine. This Masport President mower is light and easy to use and offers great cutting performance.